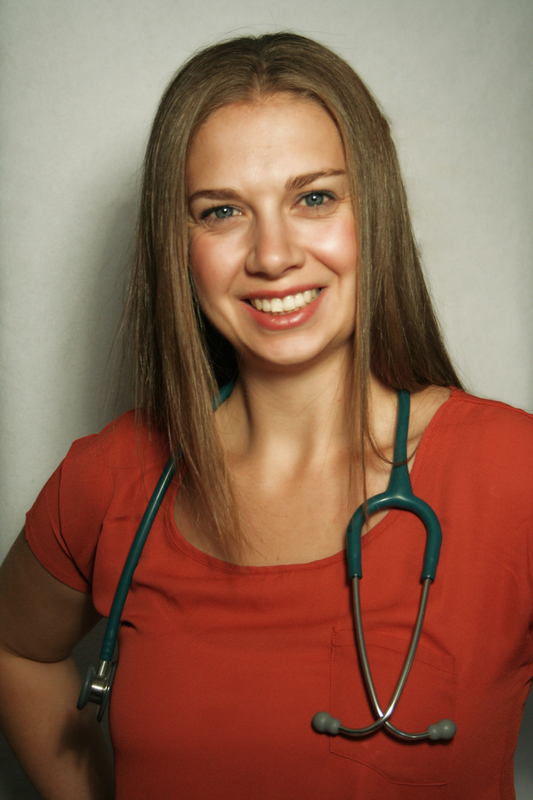 Dr. Tiffany Eberhard is an Ontario licensed Naturopathic Doctor providing primary health care for individuals and families in Southwestern Ontario. She completed a Bachelor of Science before receiving her Bachelor of Naturopathy from the Canadian College of Naturopathic Medicine in 2014. Tiffany has a passion for health promotion and education. She understands the need for useful study resources for NPLEX exams and utilized courses for her own studying. She has a desire to help students successfully pass NPLEX so they can go on to fulfill their dream of becoming a Naturopathic Doctor. 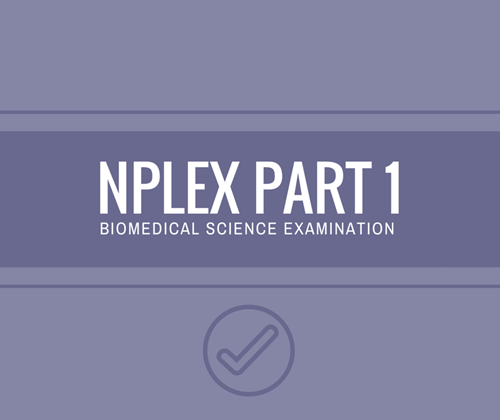 Dr. Eberhard was heavily involved in the content development of the NPLEX 1 course. I understand the need for useful study resources. That's why I do what I do.